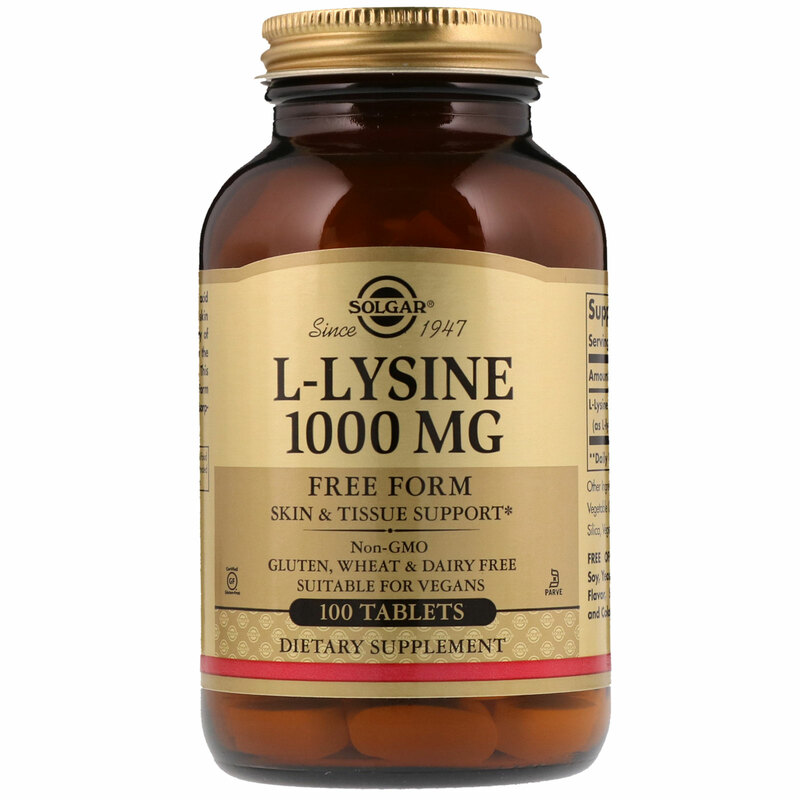 L-Lysine is an essential amino acid that supports the health of skin tissue. It promotes the integrity of skin and lips, and is used by the body to produce collagen. 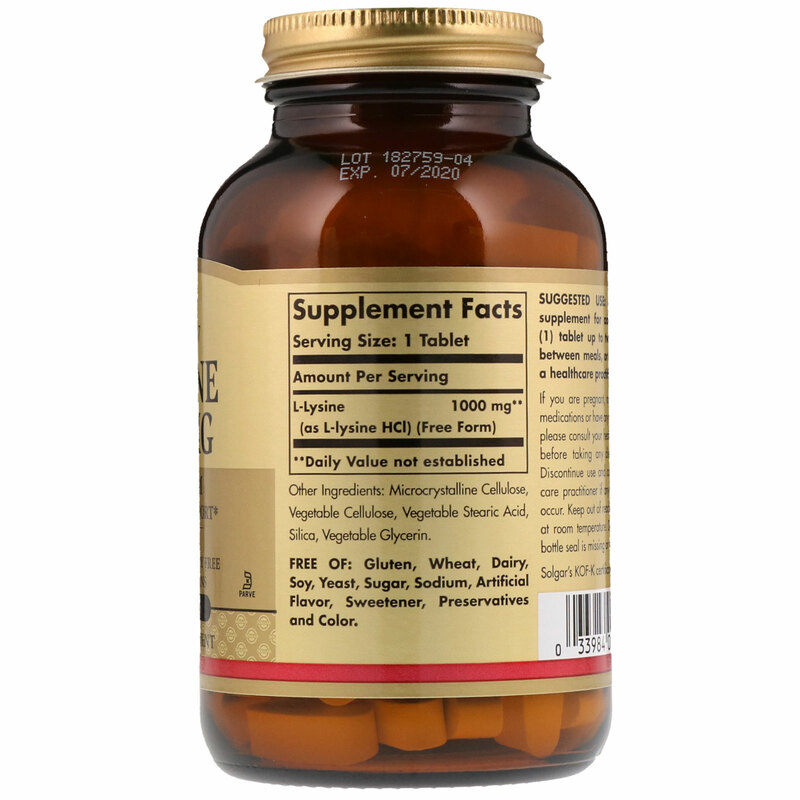 This formulation provides Free Form L-Lysine to promote optimal absorption and assimilation.